These chronicles by Manuel Tomás, that were published in the weekly Ilha Maior have now new meanings. Moments, events, ideas - always accompanied by irony and some laughter. 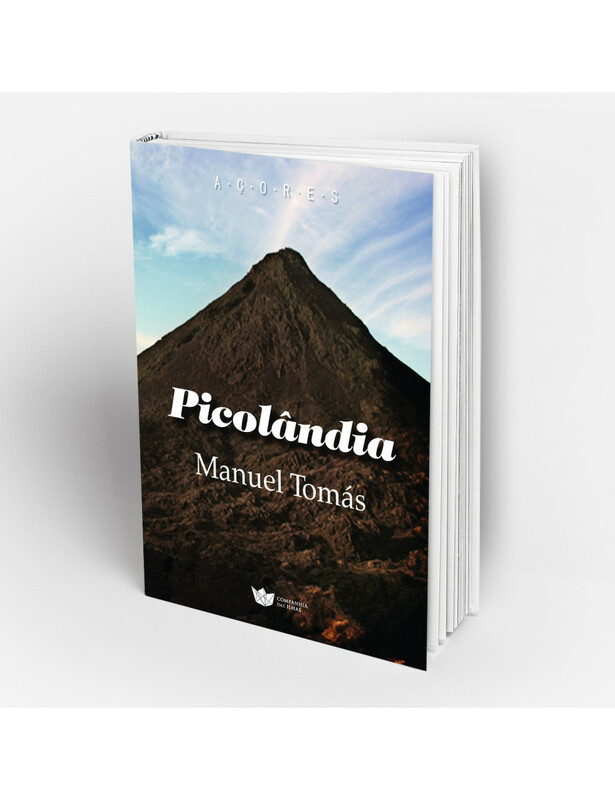 Main published works: «Picolândia» (chronicles, Companhia das Ilhas, 2012), «Entre sei lá e o quê» (poetry, Edições Vieira da Silva, 2012), «A Música das Sete Cidades» (essay, CAIP, 1999), «‘Miragem do tempo’ de Tomás da Rosa» (critical edition, Núcleo Cultural da Horta,1996), «Eça de Queirós, Fernando Pessoa e Sttau Monteiro» (essays, Didáctica Editora, 1978), «Elementos para um estudo actualizado da língua» (essay, Didáctica Editora, 1978). Organized and fixed the text of two sohrt stories books by Tomás da Rosa, edited by the Núcleo Cultural da Horta, «Ilha Morena» (2003) and «A tarde e a sombra» (2005).